Hi, I’m interested in Hyundai I20 New Spec Rear Door. Please contact me. Thanks! I have the following spares/parts available for a Hyundai I20. 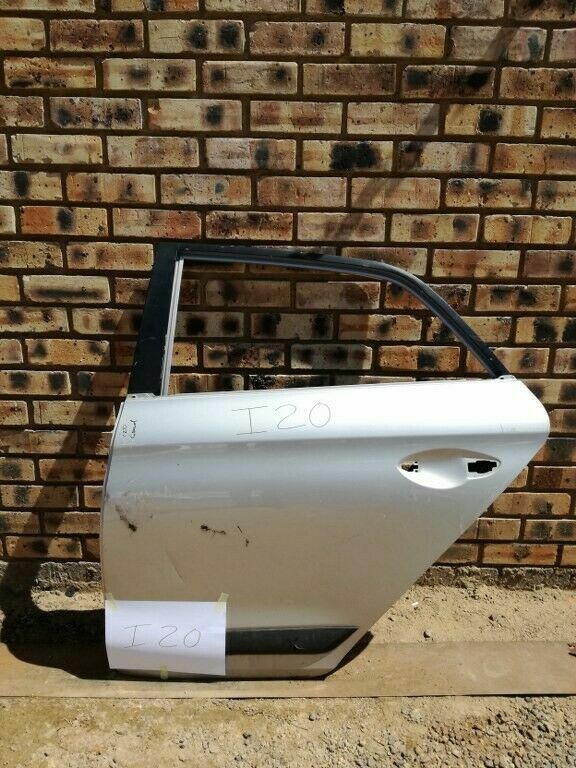 I have the following spares/parts available for a i 20.